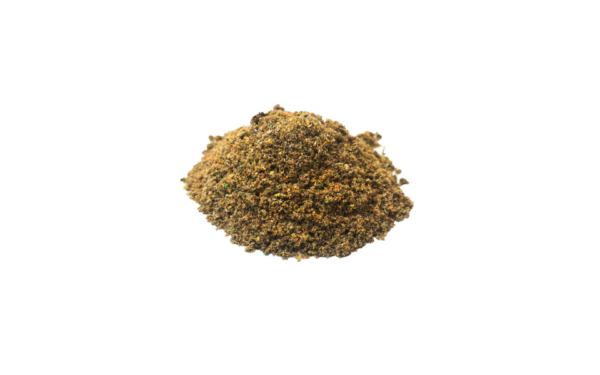 Micronised flakes for young fish. 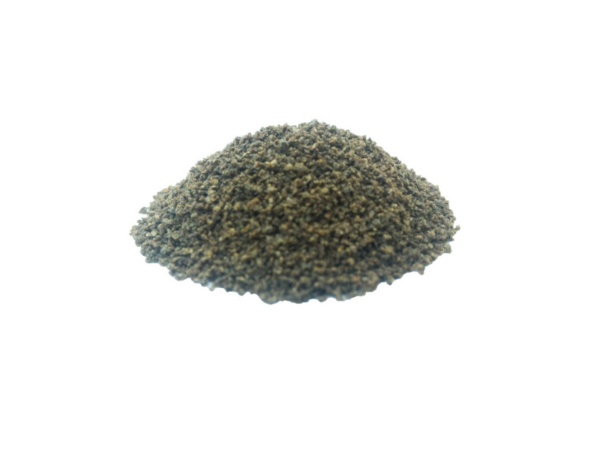 Fish food for fry with proteins and vitamins. This is a special food designed by our specialised and passionate team. 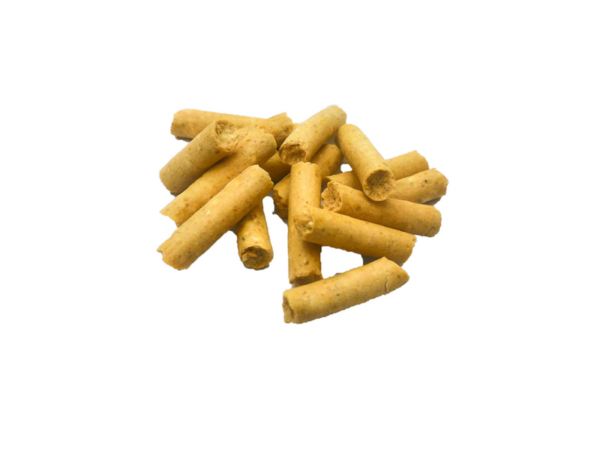 It is a basic, complete food for fry, young and little fish in your aquarium. 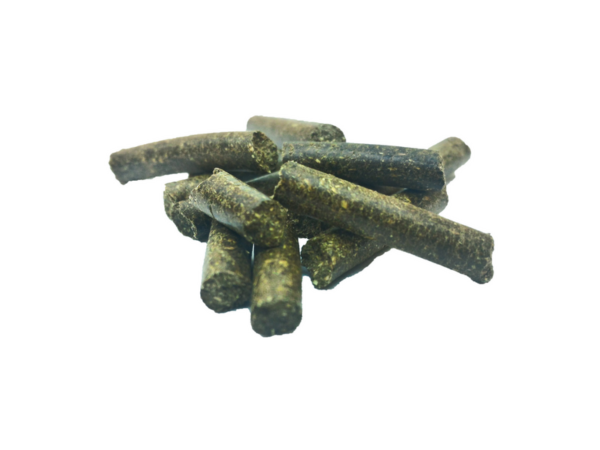 This food guarantees an ideal , balanced diet to your young fish as the best ingredients were chosen that are natural and full of nutrition very much needed to developing and growing fish. This healthy diet assures fish’ healthy and steady mass gain. The food comes in a form of micronised flakes. 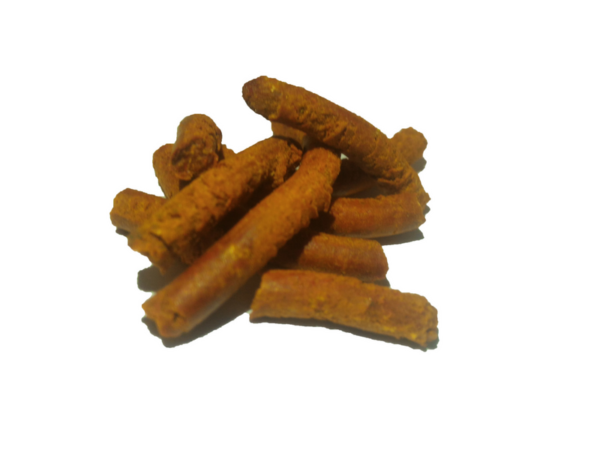 We did our best and chose the structure of the food which would be just perfect for even the tiniest creatures in your aquarium.